People recognize the former president of Mexico with a simple name Benito Juarez. 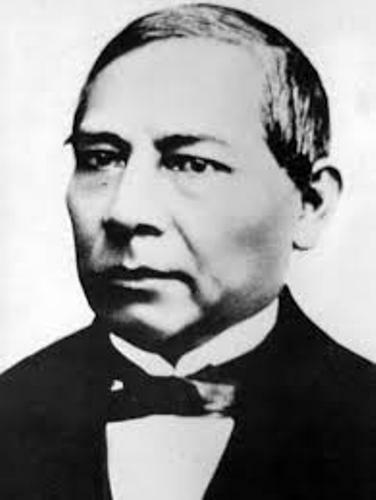 His full name actually was Benito Pablo Juárez García. He was born on March 21, 1806. He had a Zapotec origin. He came from Oaxaca. He became the president of Mexico for five terms. He served the office in 1858–1861 as an interim. He served as the constitutional president in 1861–1865, 1865–1867, 1867–1871 and 1871–1872. Mexico was occupied by French. Juarez was considered as a hero after he could resist the French occupation. He wanted to have liberal structure in the Mexican leadership. So he took over the second Mexican empire. He made Mexico performed the republic government. Read France facts here. 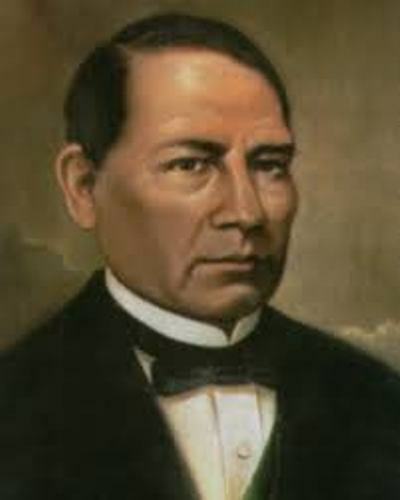 Benito Juarez was born o March 21, 1806 in San Pablo Guelatao, Oaxaca. The village is situated within the Sierra Juarez mountain range. Let’s talk about the parents’ of Benito Juarez. 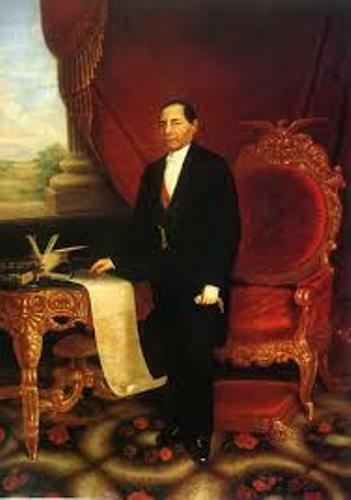 His father was Marcelino Juárez. His mother was Brígida García. When Benito was only three years old, both passed away because of complications of diabetes. His parents worked as peasants. Soon after his parents died, his grandparents took care of him. But both passed away shortly after the death of his parents. He was raised by his uncle. It is not easy for an orphan to stay survive. When he was 12 years old, he worked as a shepherd in a corn fields. Benito’s school is located at the city of Oaxaca de Juarez. To reach the school, he had to walk. The only language that he could master was Zapotec. His sister worked as servant for Antonio Maza in the city. Since the young Benito had great intelligence, Antonio Salanueva took him at a city’s seminary. 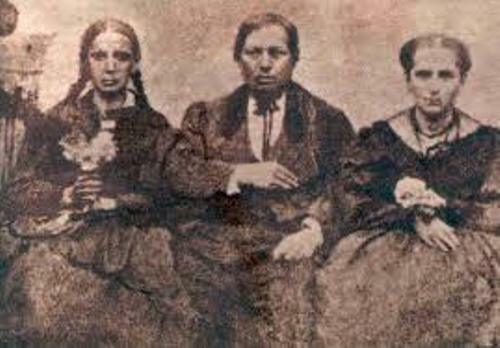 Margarita Maza and Benito married in 1843. At that time, Margarita was only 17, meanwhile Benito was 37. It seems that his intelligence increased his political career. He could be the president of Mexico for five times. He is considered as the shortest president in the world with the height of 1.37 meter. 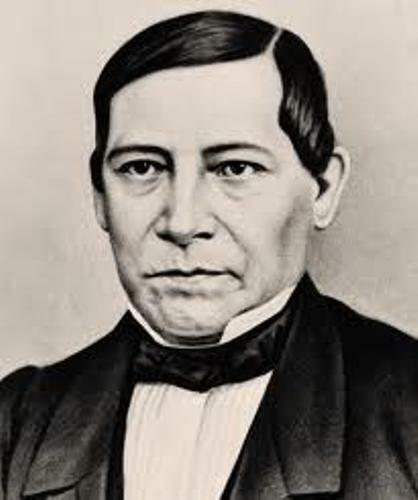 Are you interested with facts about Benito Juarez?